PICTURE PERFECT THREE BEDROOM, TWO BATHROOM, POOL HOME ON OVER HALF AN ACRE IN THE COUNTRY! You will not be able to resist the charm and allure that this home has to offer! The immaculate interior features an enormous amount of living space, a kitchen with plenty of cabinet space and a breakfast bar, an enormous living room with a gas fireplace, a functional utility room including washer, dryer, freezer and wash tub, a spacious master suite with a large bathroom with garden tub, separate shower and dual sinks, 2 bedrooms with walk in closets, a massive bonus room that stretches the length of the home, and a 2nd bonus room that would make a great bedroom, office or sewing room! 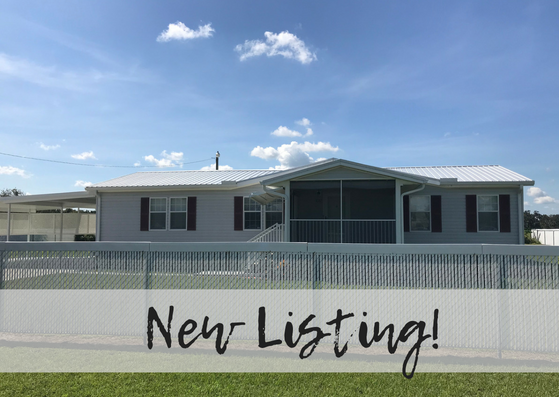 The exterior features includes a fully fenced yard, beautiful trees and landscaping, one front screened in porch, a screened in porch on each side of the home, a utility shed with electric connected, a large driveway with two carports, and a sparkling, in-ground, heated pool! You will not want to wait to see this home! There is a shortage of homes on the market, so this one is sure to be swept up fast! Book your private showing today!